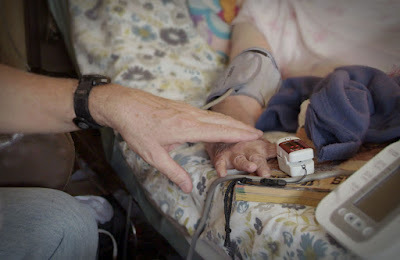 Excellent and heart warming portrait of three health care providers in Health care providers in Northern New Mexico. These wonderful people do what they can to help those struggling with various forms of addiction. They are the sort of professionals that we'd all love to have taking care of us since they show a real compassion for the people in their care. Portrait of four kids who left the United States to go study abroad because they flt the systems in other countries (South Korea, Netherlands, Switzerland and Finland) A good film that is a guaranteed discussion starter. As good as the the ideas are and as charming as the kids are the presentation is a little too by the numbers for me with the result that we kind of get the sense that we've been here before when we really haven't.